LUISAVIAROMA is dedicated to bringing you luxury shopping from the convenience of your own home. With world wide shipping - free to many countries - and exclusive catwalk preview purchases, you can be ahead of the fashion curve. Throw a Luisaviaroma promo code into the mix for additional savings. If you're feeling thrifty shop their sale section for last year's looks at discount prices. Either way you'll end up being the catwalk's mee-wow! Get clothes by the world’s top and hottest up-and-coming designers before they are even available in stores. Not only does Luisaviaroma.com give you unmatched access to the latest fashions, they allow customers to pre-order select designer collections in advance. When you shop at Luisaviaroma you can have a the newest clothing in your closet before you see it on television – and, with a Luisaviaroma coupon code you can afford to. This fashion-lovers paradise cater to men and women and carries everything you need to look your best from head to toe. Search through their new arrivals, or sort through virtual racks of clothing, bags, shoes, jewelry, and accessories. Find elegance in the work of Christian Dior and Chloe or test the limits in an avant-garde piece by the world renowned Alexander Wang. Browsing their website is like flipping through the best dressed section of Vanity Fair or Vogue, except you can take the clothing home with you. Just imagine how great you’ll feel when your personalized package arrives and turns your living room floor into the Red Carpet! These fashonistas have been headquartered in Florence, Italy since the 1930s. Don’t worry about international shipping or tariffs, though. Luisaviaroma will cover the costs of transportation on everything you purchase, and pay for the return shipping if something isn’t quite right. They really cater to your every need. The site even features a currency conversion tool on the website for those of us not familiar with seeing prices in Euros. 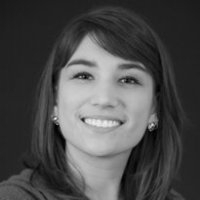 Want help from a personal shopper? Call their terrific customer service and get all your questions answered. Luisaviaroma wants you to melt with joy when you get your clothes in the mail and bends over backwards to make sure you do. At CouponPal, we’re excited to work with Luisaviaroma and be part of the excitement. While Luisaviaroma.com stays connected to the latest trends and brings you the best selection imaginable, we work to bring you the best deals. Spice up your order with a sleek Luisaviaroma promo code completing the look. 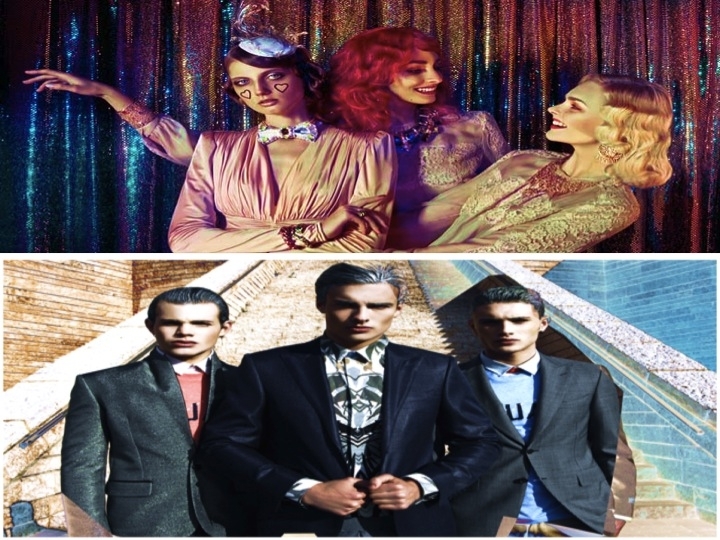 Luisaviaroma.com gives customers the chance to own the latest clothing by the top fashion designers in the world. See how these experts stay on top of the trends and take a deeper look into the world of fashion with their exclusive behind-the-scenes look at Paris Fashion Week. If you see something you like, head to their site to find it and take advantage of our LUISAVIAROMA promo codes 2013 to get the savings they won't show you on the runway. Oh the weather outside might be frightful, but that doesn’t mean your clothes have to be. Office parties, family festivities, and New Year’s Eve make winter the official party season! CouponPal, your resident dealistas, are here to help take your wintry ensembles from Santa sweater to Christmas couture with some wardrobe upgrades from our preferred luxury shopping destination, Luisaviaroma. Accessorize your order with a Luisaviaroma promo code 2013 and let savings be your signature style. Texture is a great way to add interest and depth to any outfit especially in freezing temps where only the best layered will survive. Combine high and low end fabrics like lace, silk, corduroy, and velvet to bring complexity to your basic winter staples. 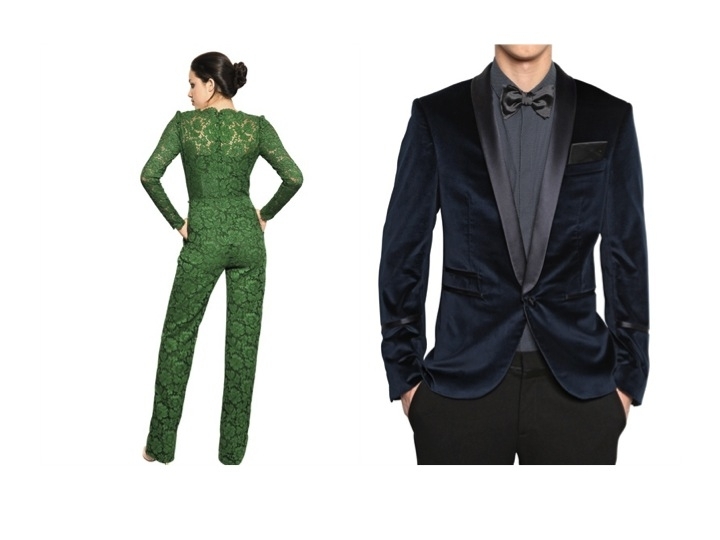 For the dames, we picked the Valentino Lace Jumpsuit and for the dudes, the Neil Barrett Velvet Tuxedo Jacket. Leather isn’t just for washed up bikers and rock stars anymore. We’ve seen it cycle through so many reincarnations from motorcycle outerwear to studded boot, that we were kinda skeptical. Yet the new silhouettes that emerged during fashion week renewed our faith in the soft supple skin. 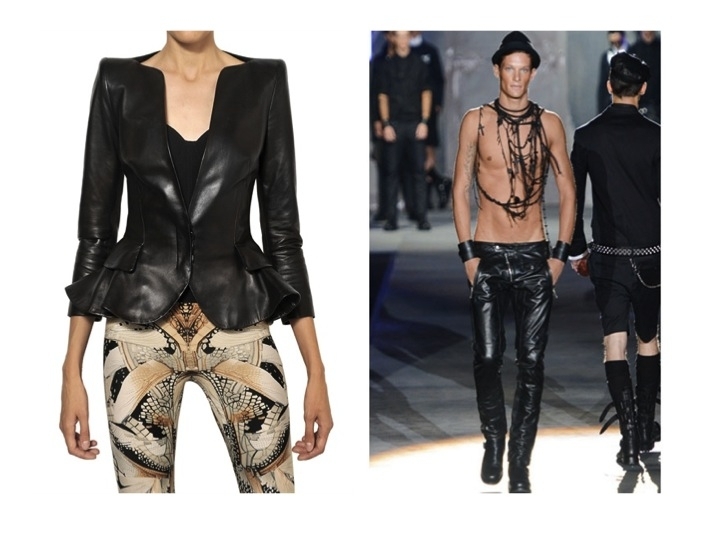 For the dolls, we pulled the Alexander McQueen Ruffled Napa Jacket and for the guys, we selected the Dsquared Leather Biker Trousers. Print mixing took over the street style-scape, and as art imitates life, the runway wasn’t shy this year with florals, stripes, or hybrid sweatshirts nodding (in)to the great unknown. Mixing pieces of the printed kind can be like making cocktails – the wrong concoction can have dizzying effects while the right combo can get (or give) you the perfect buzz. For the misses, we chose the Etro Cool Wool Jacket, while keeping it eclectic for the misters with the Alexander McQueen Dragonfly Print Shirt. Everything that glitters isn’t gold. Bronze, silver, copper, and gunmetal are this season’s new shinier neutral. Modern metallics offer the proper amount of shimmer to make everyday ensembles look like a fashion fiesta. Let your personal style shine through with ladies choice, Faith Connexion Metallic Reptile Printed Leather Skirt, or fete-worthy Karl Lagerfeld Nylon Tailcoat for the gents. Do your last tango with tangerine and quit the Christmas crimson craze. Pantone has just announced their famed color for the forthcoming year, making emerald green the most sought after shade. The color of abundance, growth, renewal, and luxury make this royal green very ready-to-wear. 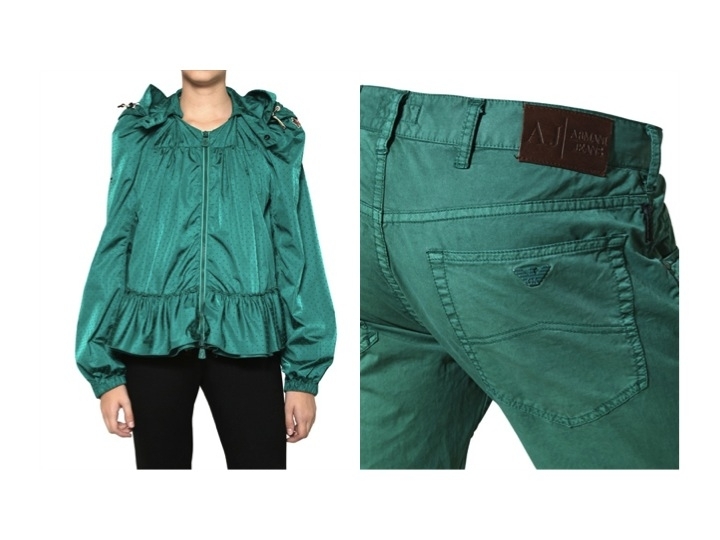 Get your sartorial head start on this jewel toned hue by seizing a Moncler Grenoble Ruffled Hooded Nylon Jacket for the queens of style or Armani Gabardine Trouser Jeans for the dapper knights. Since you’ve seen our festive fashionable list, now is the time to pop open some Prosecco and get your holiday looks on lockdown. It’s out with the old and in with the chic, so retire the basic blacks, and put your stunning new Luisaviaroma duds into full party rotation. We at Couponpal think that saving is a classic so we’ve combed both the racks and the deals. Dress your order with a Luisaviaroma coupon code today and get arresting styles at prices that are a steal. LUISAVIAROMA offers a truly Luxury online shopping experience (capital L intended). 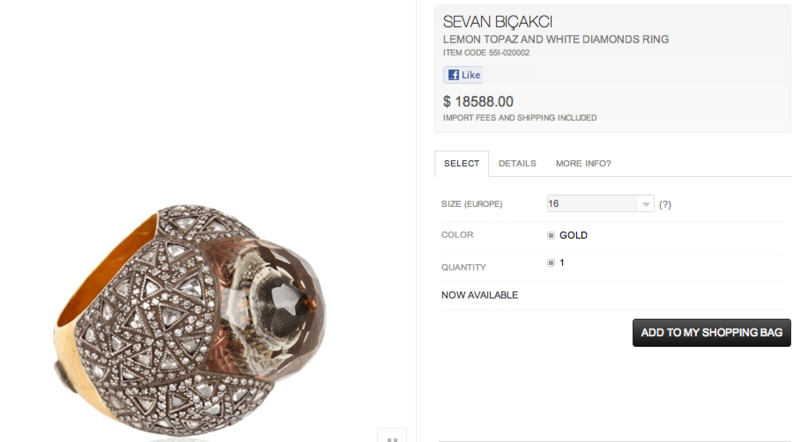 A savvy shopper can find just about anything sparkly and fabulous on the luisaviaroma.com site. Some of the offers you will find for will not require a LUISAVIAROMA promo code to save. Instead, just click "View Deal" on the offer you want and a new luisaviaroma.com page will open with the selected discount automatically applied to the price at checkout. However, on occasion, there will be a LUISAVIAROMA promo code that needs to be entered during the checkout process to activate a discount. For deals with a LUISAVIAROMA promotional code, here's a step-by-step guide to ensure that you get the most savings. Once you find the best Luisaviaroma promotional code for you – click it. This page will redirect to luisaviaroma.com and a new window with the Luisaviaroma promo code will open. Highlight and copy the LUISAVIAROMA promotional code in the new window. You'll need this code at checkout, so keep the window open in case you need to copy the Luisaviaroma coupon code again. A new pop-up window will appear and click "Checkout." Paste the LUISAVIAROMA promotional code you copied from CouponPal into the "Promotional Code" field and click on "Apply." You will see a "Sign In" pop-up box prompting you to enter your email and password in order to redeem the offer. Enter your email and password, then click "OK."
LUISAVIAROMA is the perfect shopping destination for luxury clothing, bags, and shoes. They have a huge selection from the hottest designers (like Stella McCartney, Chloe, and Guiseppe Zanotti.) Here are some questions you might come up with while using the site. Why isn’t my LUISAVIAROMA promo code working? If your LUISAVIAROMA promo code isn’t working when you go to buy the latest trends, check to see if there are any special restrictions attached to the deal. Things like expiration dates or minimum size orders can keep your promo code from working. You can reach customer service by calling +39.055.28.36.21, Monday through Friday from 9 a.m. to 5:30 p.m. or Saturday from 9 a.m. to 3 p.m. (all times CT.) You can also email them at customerservice@luisaviaroma.com. If you’re not happy with your purchase, for any reason, you can return the items within 28 days of the delivery date. Customers have three options for returns: size exchanges, store credit, or a full refund. Return shipping costs are free! For instructions on how to return an item, email them at returns@luisaviaroma.com. For more details, go to the Return Policy page. 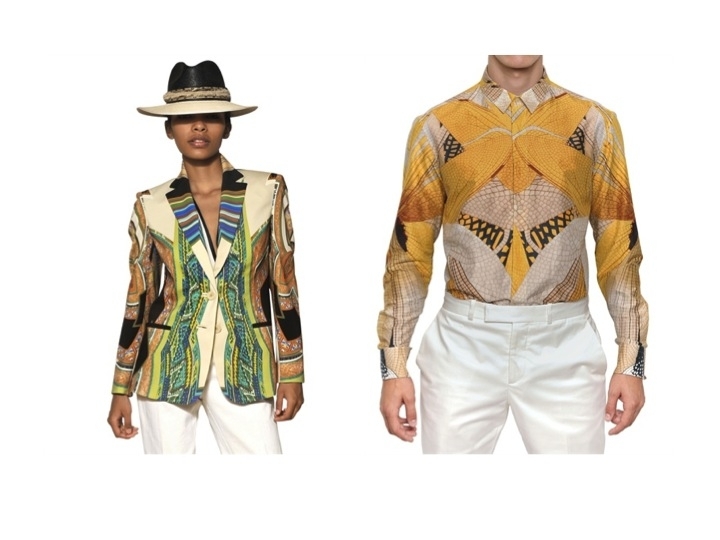 Shipping is free at LUISAVIAROMA! You’ll never be responsible for any shipping costs, no matter how much you spend. LUISAVIAROMA currently accepts Visa, MasterCard, American Express, and Carte Bleu. You can also use PayPal or AliPay. Because LUISAVIAROMA is located in Florence, Italy, the package will reach the US within 3-4 days. You can track your order by going to the link provided in the confirmation email you receive after you’ve placed your order.